Tsukineko PALETTE KNIVES Tools CTPAL003 at Simon Says STAMP! 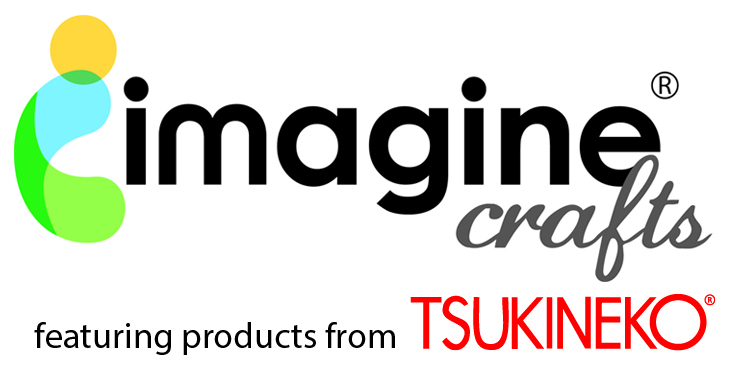 Success, Tsukineko PALETTE KNIVES Tools CTPAL003 has been shared! Creative Tools Palette Knives. The ideal assortment of mixed media tools for applying, texturing, mixing and spreading pastes, paint and other mediums. 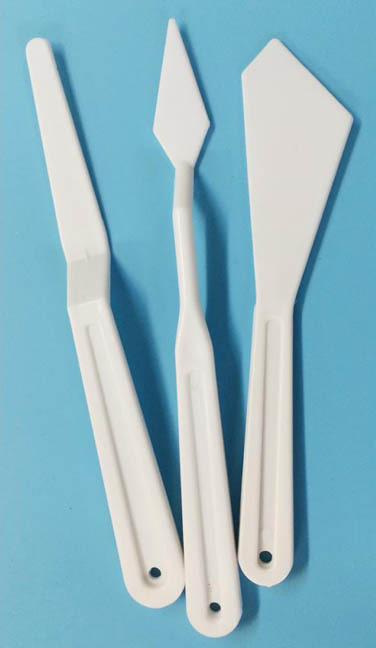 Each plastic tool is lightweight, durable and easy to clean with warm soapy water. Package contains one offset trowel, one offset diamond trowel and one scotty knife.